I wasn't taking any chances this time so I had my wellies on! 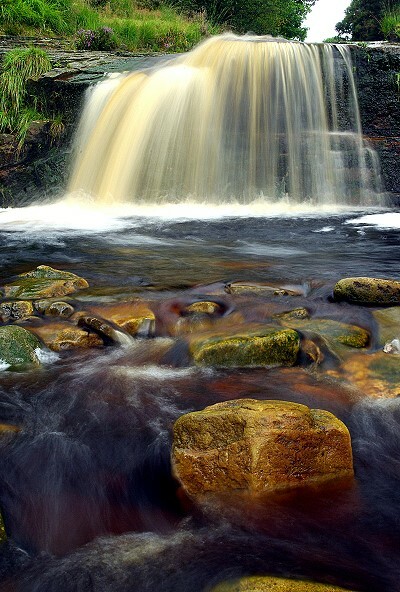 The earliest recorded evidence of lead mining in the Lead Mines Clough area is from 1690. Though the yield was always small, production continued through the 1700s, finally ending around 1830. It seems that whilst the most productive time was in the late 1700s, this was often disrupted by disputes between the landowners and miners.